Paul started his business career after leaving University. He had his year placement at Marks & Spencer’s within their internal department where he took a shine to Recruitment. After becoming one of his companies Top Billers he took matters into his own hands and started his own Recruitment Business with a fearless attitude that would constantly show through his career. After many years of running his successful Recruitment company, the Recession hit harder than ever. Within a matter of months everything Paul had worked for had crumbled before him leaving him without a business. Paul knew he needed to do what was necessary in order to stay afloat, so he took a cleaning job on £6 per hour. In his darkest hour, unable to pay his mortgage he resorted to renting out the spare rooms in his house – a twist of fate that would change his fortunes forever. Paul realised that by doing this he not only had enough money for his mortgage and bills, BUT, also made money! He knew he deserved better and decided to turn his pain into motivation and started his journey in Property. He knew he needed education on No Money Down Strategies so took what he had and invested in himself. 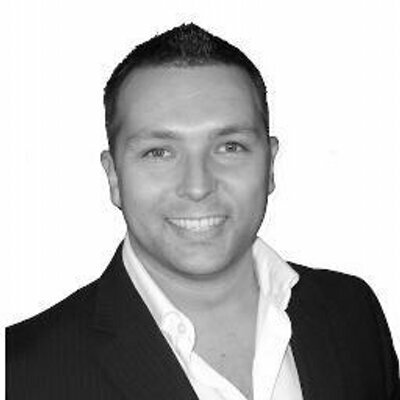 Fast forward 5 years and Paul has a £multi Million property business with over 100 units. He has been able to move to his True Passion, teaching others to achieve the life they want and deserve! Paul has spent time creating the perfect environment for accelerated learning with a successful community of like-minded investors all there to help and support each other. With Paul’s honest and relatable approach to speaking and education he has been fortunate to share stages with some of the biggest names in the industry, most recently in April 2016 where he was able to share his story with thousands of people at the National Achievers Congress. In September 2016 Paul’s hard work over the last 5 years paid off being crowned ‘UK Speaker of the Year’ for the Second Year Running – something that has never been done before. He also made it a double for the night receiving the Prized ‘Product Showcase Of The Year’ for his impeccable work with his Elite Mentorship Programme. As always, Paul doesn’t take the credit for these accolades and sends all the praise to his dedicated Mentorship Partners who have trusted Paul’s knowledge and guidance to push themselves to the next level. 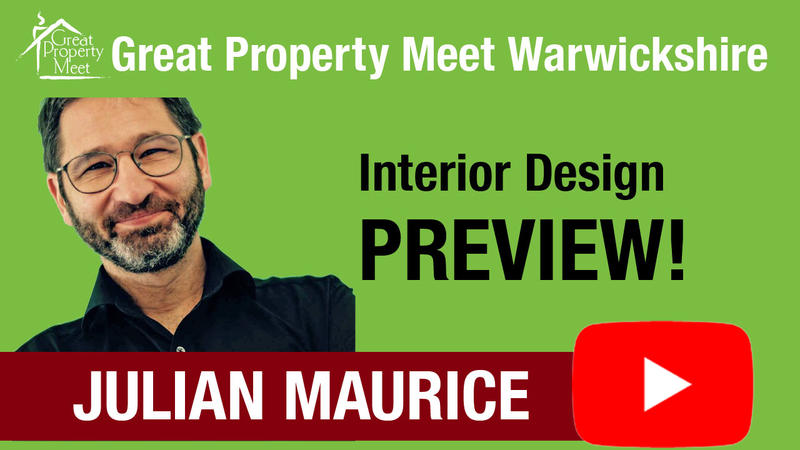 Great Property Meet from Paul Preston on Vimeo.